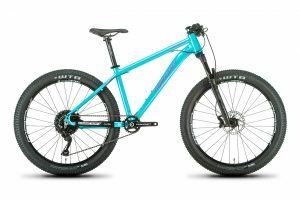 26+ or 27.5" wheels - you decide! 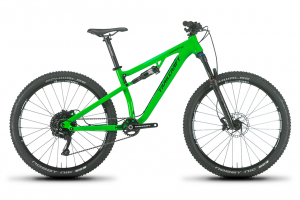 Tired of getting dreamcrushed while shopping for the next trail bike? Then you see the weight. 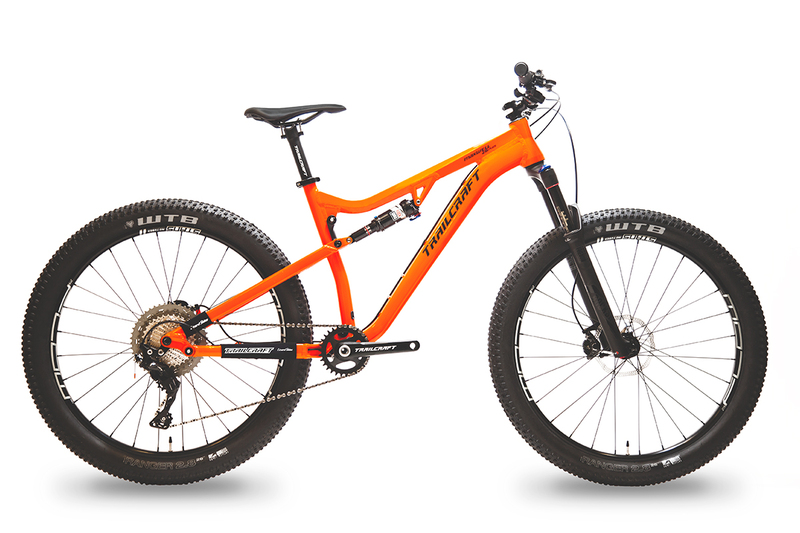 But you want a trail bike that doesn't weigh 31 pounds like most of the other bikes out there! This is the next level of full suspension bike for the 5' to 5'6" crowd. We packed the Maxwell 26 Plus full of current features including the ability to run standard 26, 26+ or 27.5" wheelsets, stealth internal dropper routing, and boost front/rear spacing. Our Maxwell 26 Plus complete bikes are coming in at weights lower than many carbon bikes on the market thanks to a low 6.4 pound alloy frame weight. This bike offers aluminum durability at lighter than carbon complete bike weights thanks to to an amazing parts spec. We have three different wheelsets to choose from depending on intended riding style and rider height. No other 120mm trail bike on the market offers this build feature, and you get exactly the bike you want from the very beginning. Please see specs for more details. You can purchase a Maxwell 26 Plus in one of 5 ways! 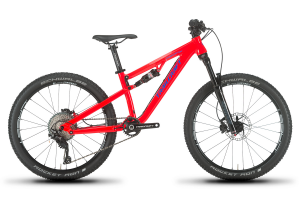 Just because it is designed for up to 26x3.0" tire clearance, you can run this bike in PLUS mode, 27.5" mode, or even 26" mode. Fits riders with a 27” standover height, or about 5'0" to 5'6" tall.